As a parent, you know the day is eventually going to come. You can kid yourself it won’t happen to you but, deep down, you know it is. One day, you’re going to have to watch My Little Pony. It happened to me the other day. I expected to be bored, or even faintly nauseated. What I didn’t expect was to find a tale of science skepticism that would demonstrate a depth of thinking beyond the norm in children’s TV. It’s not exactly fertile ground for a rigorous scientific investigation, you might think. In My Little Pony (Friendship is Magic), we are visiting a universe (of talking ponies) where magic is ubiquitous, along with dubiously-founded flying powers. They even pay for things by some sort of levitation-based monetary system. Where were you hiding that money? WHERE WERE YOU HIDING IT? What we actually see in this episode is the demonstration and examination of a number of alt-med tropes. So this article presents an account of my journey into science scepticism through the medium of flying ponies. I want you to know that I had to watch the episode again to research this article and, so that you can understand the sacrifice I have made for you, realise that in order to do that I first had to find which one it was among the 82 billion episodes that there are. Even the 3-year old knows the names of all these ponies. I do not. 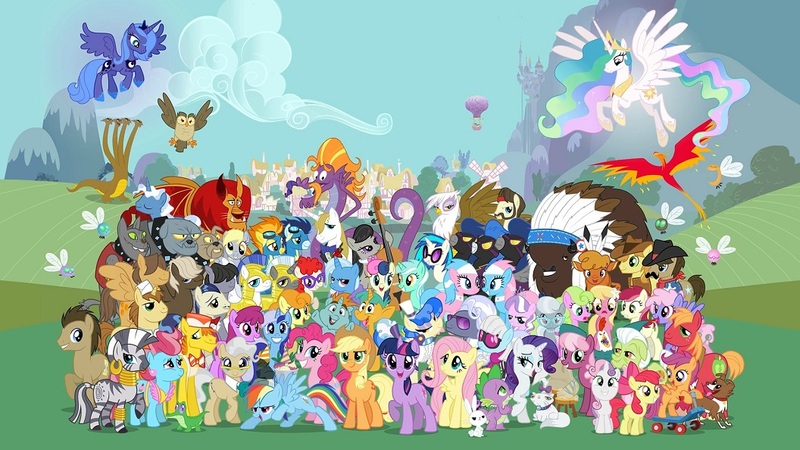 It’s like trying to find a needle in a bloody haystack when the needle is a pony and the haystack is more ponies. So let’s take a trip to Equestria. You know you don’t want to. 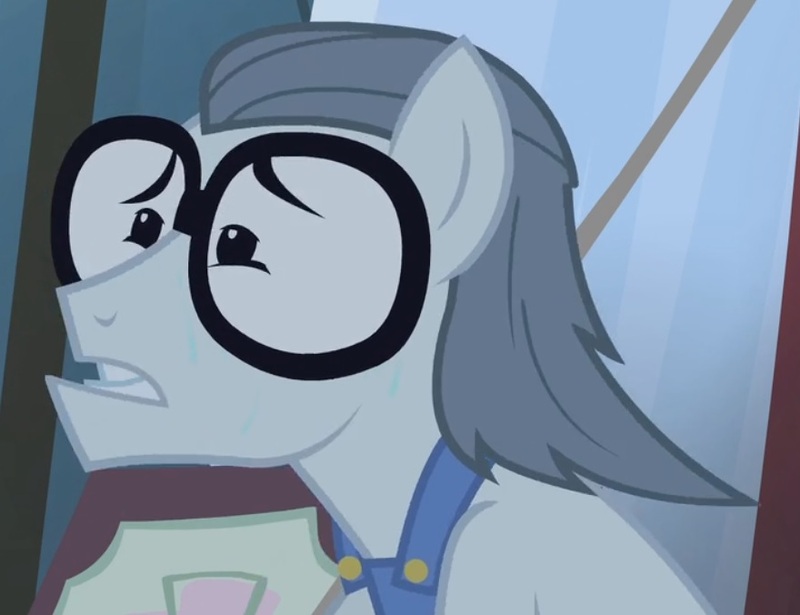 The episode starts with Granny Smith talking about her past as a high-diving aqua-pony, but things are not so good these days as she is now afraid of the water. Her reminiscences are interrupted by the arrival of miracle cure salesmen the Flim Flam brothers. Flim and Flam. Ordinarily, one might have expected them to take issue with the names their parents gave them but, in a world inhabited by ponies called Pinkie Pie and Fluttershy, they probably consider they got off lightly. Then starts the sales pitch. 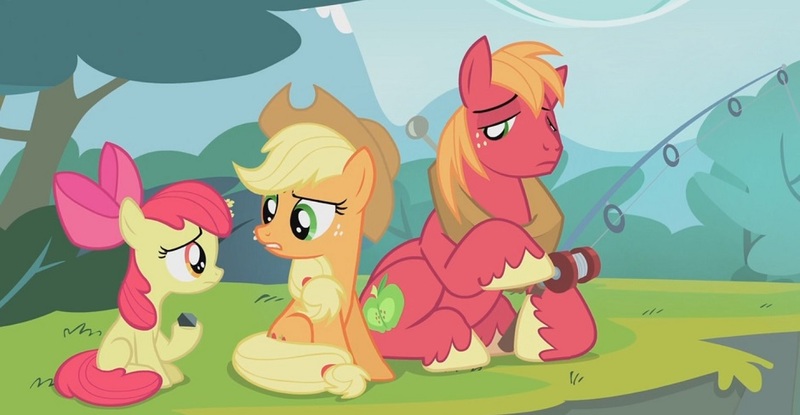 Applejack is immediately suspicious, but Flim and Flam proceed to demonstrate the worth of their product when an audience member takes the medicine and immediately casts aside his crutches. Granny Smith has seen enough to convince her, and buys a bottle of the tonic. 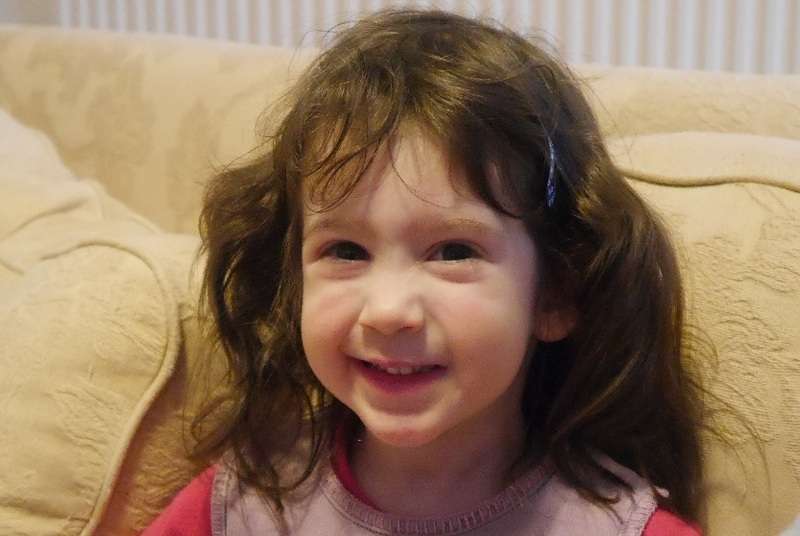 But her concerns seem to have been unfounded when they find Granny Smith swimming happily, and is convinced the tonic is behind her new-found vigour and confidence. “I don’t think there’s a tonic in Equestria that can make an old pony young again” says Applejack, “I’m glad you’re feeling good, but how do you know it’s from the tonic?” So she and Apple Bloom decide to go and find out what is in this miracle cure. 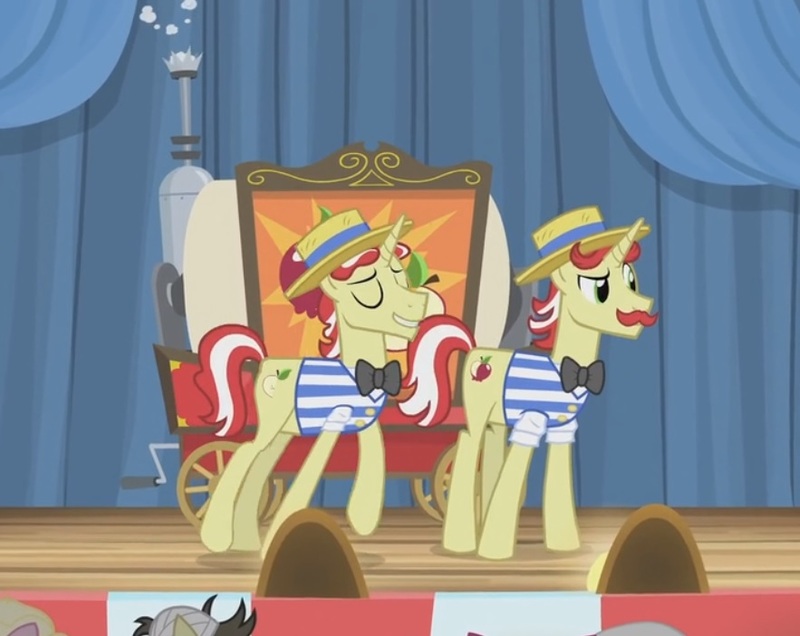 As they approach the Flim Flam tent, Apple Bloom spots the same pony from before, the audience member who was apparently relieved of the need for crutches. Seeing them, he runs, but they corner him behind the tent, where he has a collection of wigs, moustaches and other disguises. It turns out his name is Silver Shill, and he has been acting as an audience plant, pretending the tonic has cured a variety of ailments. Silver Shill. Nominative determinism at its finest. 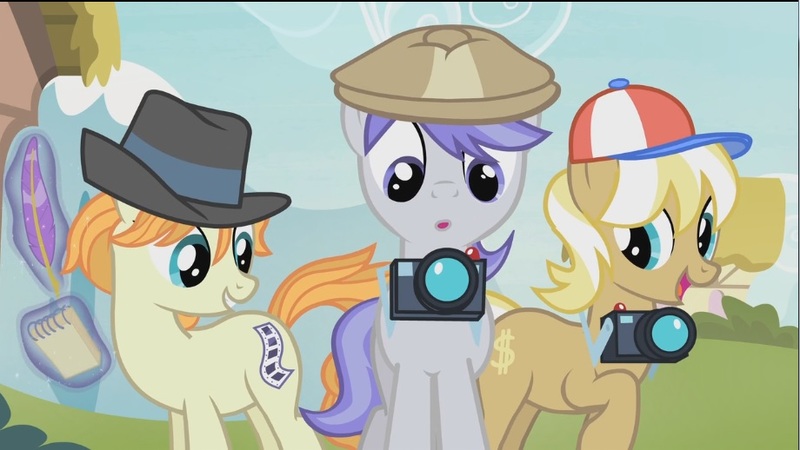 Applejack goes to confront the Flim Flam brothers, and it’s at this point that the episode lifts itself above the normal in its examination of charlatanism, because at this point the Flim Flam brothers decide to front it out. 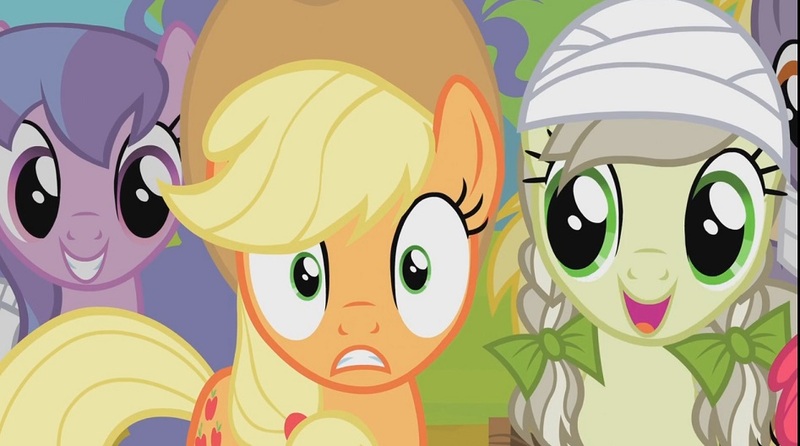 Applejack: You two charlatans sold my Granny a bottle of tonic, and now she’s off actin’ like a filly again. Flim: What’s so bad about that? Flam: As I understand, your Granny was a famous aquapony. Flim: The star of the show, once upon a time. Flam: But hasn’t set so much as a hoof in the water since. Applejack: Until today, that’s right. Flam: The fact is that Granny is happier now than before she tried it. Flam: Do you really want to be the pony who takes all that happiness away? Applejack is placed in a classic skeptic’s quandary. Who is she to take away Granny’s happiness and, if Granny thinks it works for her, what right has she to take that away? Applejack: Honestly, Apple Bloom… as long as it works, I… don’t suppose it really matters. Apple Bloom: Well, if it doesn’t matter to you, then it doesn’t matter to me either, sis. But it’s about to get worse for Applejack. Granny Smith: We’ll take the whole case! Pony: Are you saying this stuff actually works? 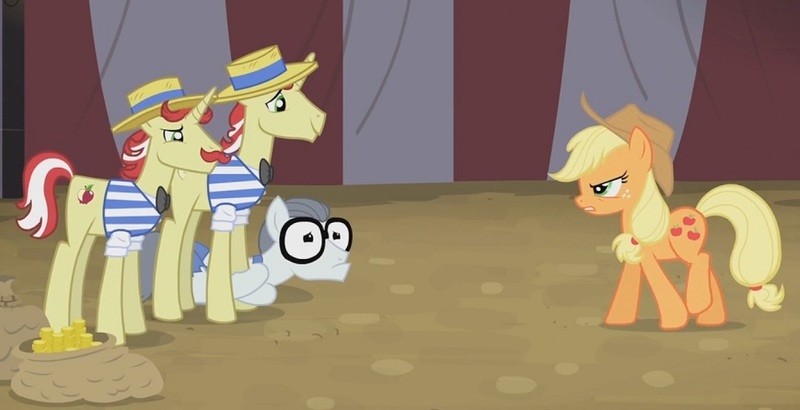 Applejack: It seems to work for Granny. Flim: You heard it here first, folks! Flim Flam Miracle Curative Tonic is Granny Smith-tested and Applejack-approved! Pony: If Applejack says it works, that’s good enough for me! Now there’s a rush to buy the product, because of Granny and Applejack’s supposed endorsement. This continues at the swim meet, where the Flim Flam brothers set out their stall. Applejack: Uh… good luck, then! Granny Smith: Luck? Pfft, who needs luck? We got tonic on our side! Flam: Flim Flam’s Magical Curative Tonic! Flim: Get your Applejack-approved tonic! Granny Smith drinks it – why shouldn’t you? Granny goes on to win the competition, and is swamped by reporters. Reporter: That was some of the most amazing aquabatics I’ve ever seen! How in Equestria did you do it? Hard work? Lots of practice? Granny Smith: Yeah, but mostly it’s the tonic! Flim: That’s Flim Flam Miracle Curative Tonic, to be precise. Flam: Buy it now while supplies last. Actually mildly surprised this hasn’t resulted in a doping scandal yet. 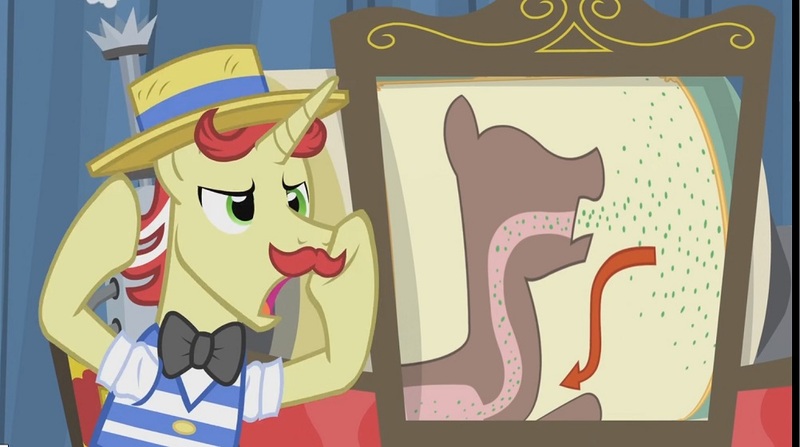 But Applejack has spotted Silver Shill, and he’s now openly selling the tonic. Applejack: What are you doin’ here? Silver Shill: Oh, things are going so well, Flim and Flam gave me a promotion! Just made my first bit as a salespony. No more costumes for this pony. This is more of a uniform. Applejack: If you say so. Silver Shill: I used to wonder if I was doing the right thing. You know, pretending to be cured, basically lying to folks about this tonic. But thanks to you, I realized that sometimes honesty isn’t the best policy. 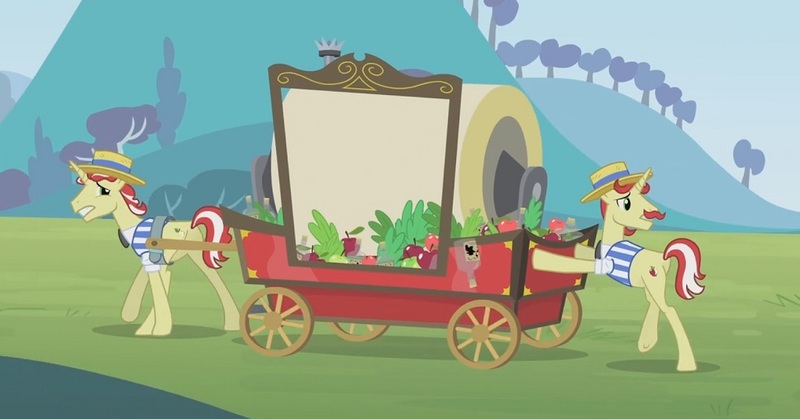 Apple Bloom: With Flim Flam’s magical Curative Tonic, my Granny can do anything! Just ask Applejack! Applejack: No! This has gotta stop! 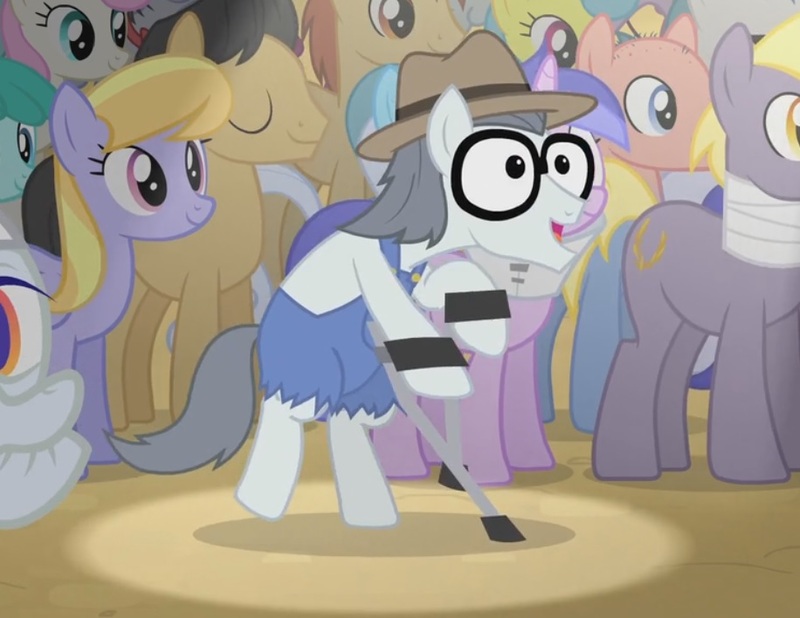 If ponies keep believin’ that tonic can do things it can’t, who knows what’ll happen? Applejack steps in and tells everyone she knows the tonic is fake. Applejack: I didn’t mean to! 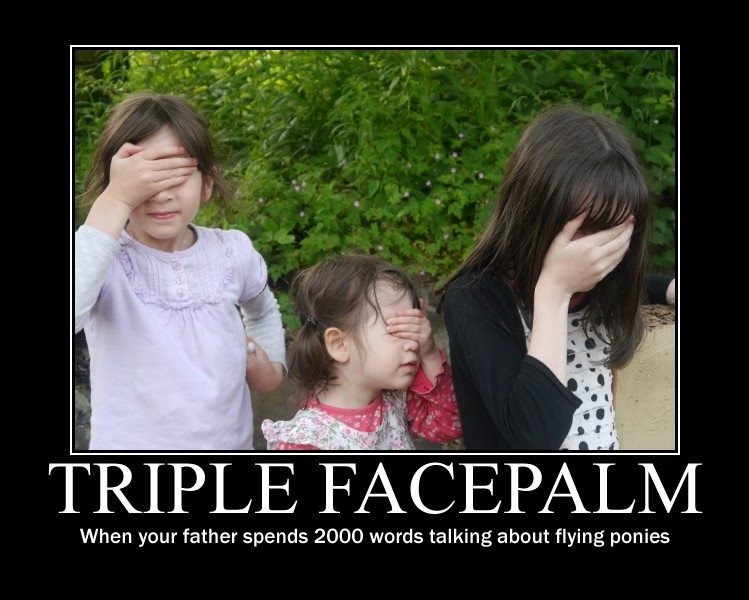 But everypony seemed so much happier, I couldn’t bring myself to tell you when I found out the tonic wasn’t real. I know it was wrong. I just hope with time, I can win back everypony’s trust. Apple Bloom: But if the tonic is a fake, then how come Granny can swim again, and what about all that aquabatics stuff we just did? Applejack: I reckon sometimes you can forget what you’re capable of, and it just takes a little extra confidence to remember that it was inside of you all along. But tellin’ ponies your tonic can do things it can’t is just wrong! Flim: But you just said it boosts confidence! Silver Shill: Yes, it is! In fact, it’s not a tonic at all! I know, ’cause I helped make it! Watching Applejack save Granny and then admit to lying, well, that made me realize I was making ponies believe in a thing that just wasn’t so! Applejack: Believin’ in somethin’ can help you do amazin’ things. But if that belief is based on a lie, eventually it’s gonna lead to real trouble. I’m sorry, Granny. I hope this doesn’t mean you’ll stop swimmin’. Granny Smith: Why in tarnation would I do that? I just can’t believe those two salesponies had me believin’ I could near fly! Hey, where’d they go? Applejack: Bein’ honest sure gets hard when it seems like the truth might hurt somepony you care about. But I think believin’ a lie can end up hurtin’ even more. Maybe some ponies don’t care about that – but I sure ain’t one of them. So, in this story, we had the exclusive product with the outlandish health claims, which turned out to have no basis for those claims, despite the efforts of a shill planted in the audience. But we also had an examination of the placebo effect, and the quandary in which Granny’s friends were placed when they knew the product was worthless, but also knew she felt better for using it. We saw their reluctant acceptance being spun as approval and endorsement of the product, and how that endorsement resulted in lots of other ponies being duped into buying the product. We saw how doing nothing to stop it resulted in the problem becoming more widespread. And we saw the promoters of the product having it away on their hooves when their fraud was exposed. And, along the way, we all learned a little bit about ourselves. Ah, there’s the nausea at last. 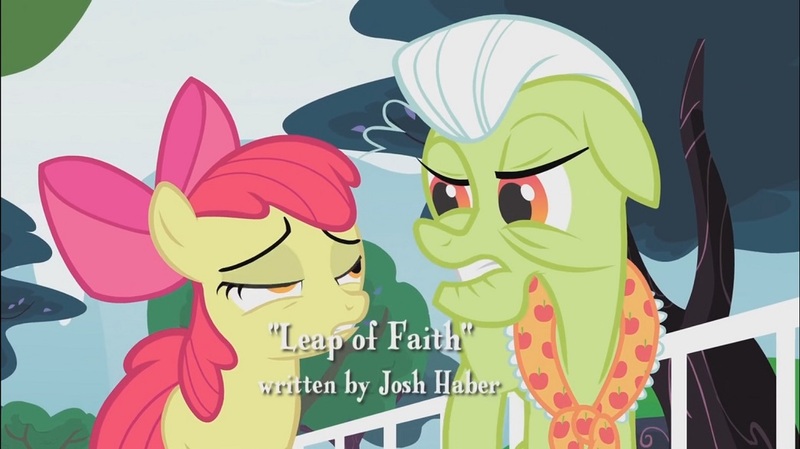 So bravo to Josh Haber, who wrote this episode. 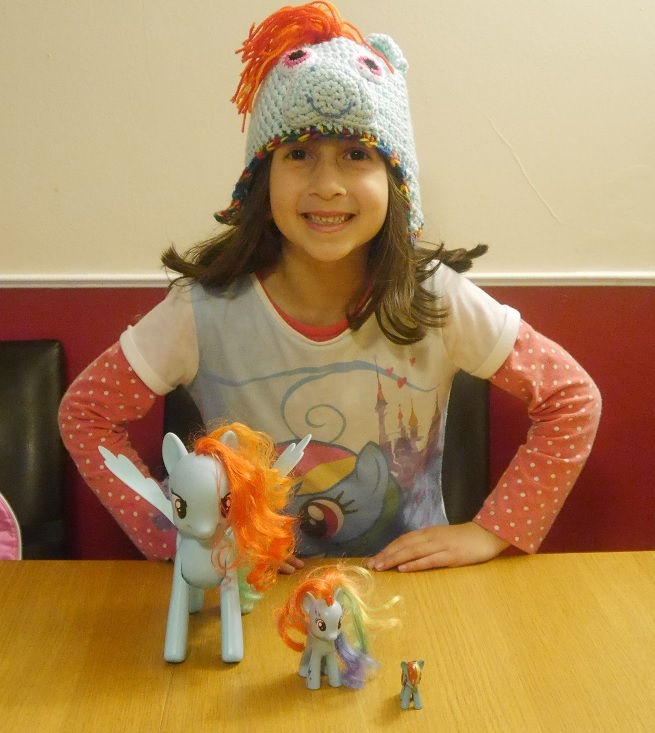 Thanks also to my three researchers, Cheeky Teacake, Shunsine Teacake and Splatty Teacake, and also to the MLP wiki, which has transcripts of these episodes. Next week: “When The Day Didn’t Arrive“: lessons of correlation and causation in Roobarb and Custard.